Happy New Year! We officially went back to the daily grind Monday after a wonderful two week vacation over the holidays. Our time off was a pretty great mix of downtime, travel to see family, and fun plans around town and with friends. Despite really missing having my morning coffee on the couch with a cat cuddled beside me, I’m excited to be back in a routine and am feeling refreshed as we start a new year. 2014 held so much excitement and adventure for us – travels both within the US and across an ocean, beautiful weddings of loved ones, new additions to the homes of our friends and even our own extended family – our nephew, Collin, was welcomed into the world at the start of December! – and meeting lots of new people along the way. In completely un-me fashion, I awoke on January 1st with no real urge to do anything but spend the day relaxing with J and being perfectly content in the moment. And we did just that, watching the Rose Parade before going through movie after movie snuggled up with mimosas, bacon, and a snoring cat. I’d like to think that was a good start to a 2015 resolution of mine – being just a little easier on my type-A self and accepting less-than-perfect as perfectly ok. So, here’s to you, two thousand fifteen. I can’t wait to see what you have in store. 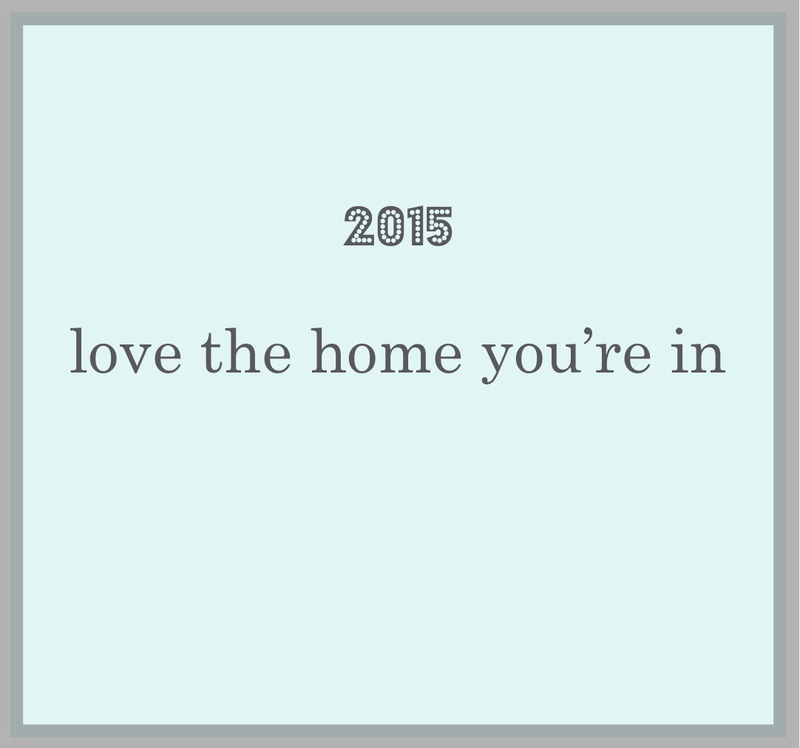 This entry was posted in Love in a Little Nest and tagged annapolis, baltimore, cats, couples, dc, lifestyle, loveinalittlenest, maryland, md, new year, new years resolution, twenty-something, two thousand fifteen, va, virginia, washington dc on January 7, 2015 by loveinalittlenest.